There's not a better thing to do on a fall day but grab a good book and sit on your front porch with a glass of wine and read for the afternoon. 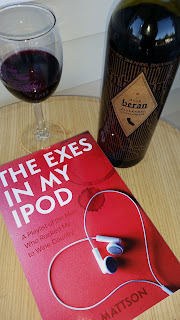 That is what I did with Lisa Mattson's book The Exes in my Ipod and Beran 2012 Zinfandel. There was a bit of a chill in the air, so the Zinfandel was a great choice as it kept me warm. 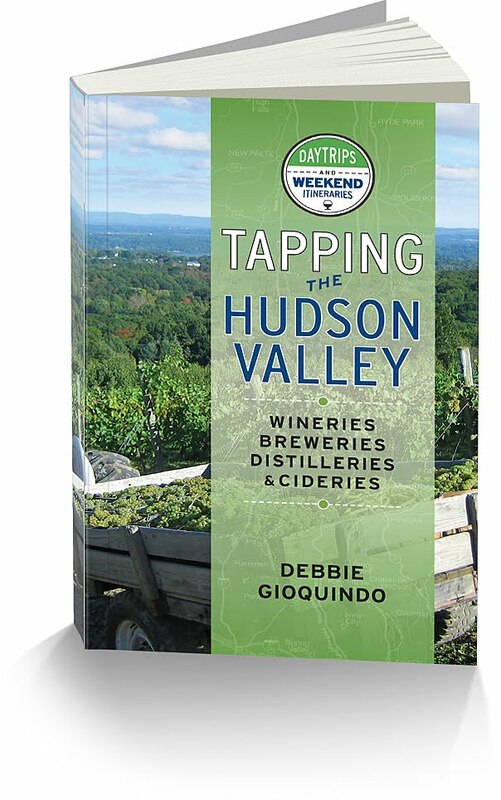 I''ve known Lisa for a while through my wine blogging and was thrilled when I ran into her in the elevator at the Wine Bloggers Conference in the Finger Lakes. 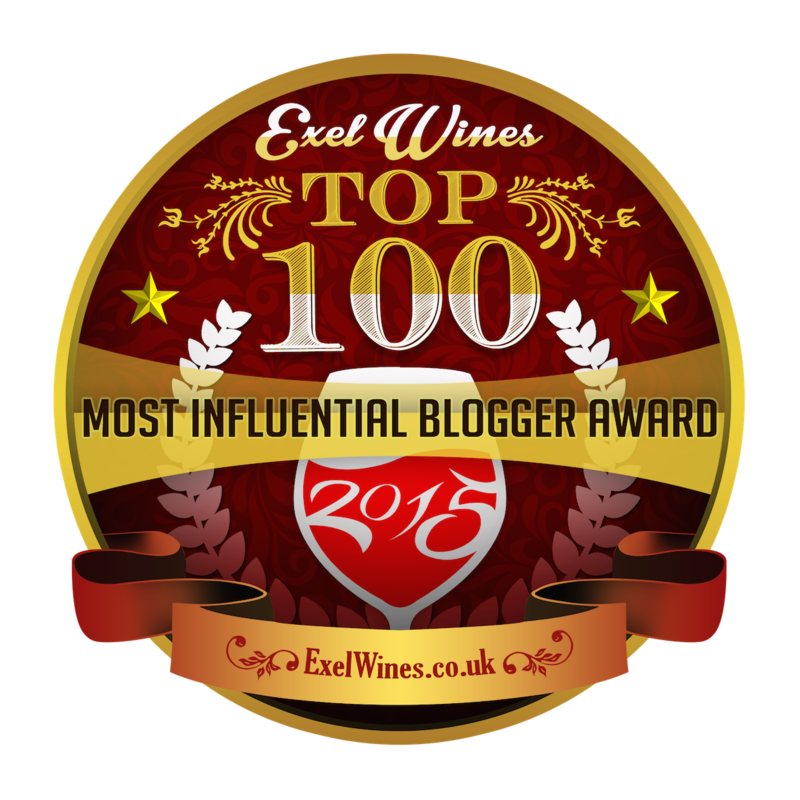 I admire Lisa and follow her work as Marketing Director at Jordan Vineyards & Winery. She is quite amazing and I was lucky and walked off the elevator with a copy of Lisa's book. When you meet people and get to know them, you really don't know about their struggles to get to where they are today. Many people look at people and feel jealousy as they think that success happens overnight and they want that for themselves. Sorry to disappoint, but most people are successful do to their hard work and sacrifices they make along the way. Sometimes it might take a year, sometimes a lifetime to achieve. In Lisa's book, she gets personal takes you to where she grew up in the Mid West, her family life there, her move to Florida with her boyfriend and the many boyfriends she had since and how they influenced her and made her who she is today. There were good times and bad times but Lisa never lost sight of what she wanted most. A college education and to work in wine country. She not only has achieve her dream, she is living it every day. Read the book and follow her journey. It will inspire you to follow your dreams no matter what obstacles get in your way. Now the wine pairing. As I sat on the porch reading the book, the Zinfandel was jammy and almost exciting as the book. Beran standing for "The Bear" is forever a figure of strength and head strong drive. See why it paired so well with the book! 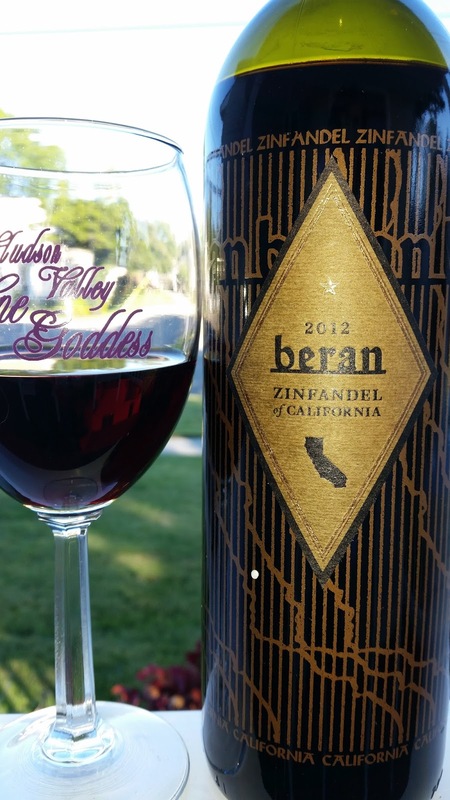 With jammy aromas and dark red purplish hue this wine is made with new and old vine Zinfandel grapes sourced throughout California. As the wine began to open notes of cedar, vanillin and tobacco and blackberry filled the glass. While sipping and reading, flavors of dark red and black fruit filled my mouth with hints of tobacco and some red licorice. The wine was soft and easy to drink on this Sunday afternoon.